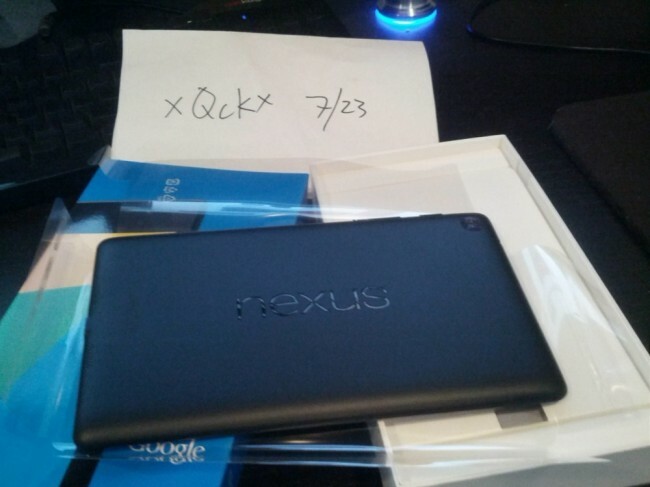 The new Nexus 7 is more than likely going to be announced tomorrow at a breakfast event with Android boss Sundar Pichai and then hit retailer channels some time around July 30. But if you are one lucky reddit user in particular, you already have one. 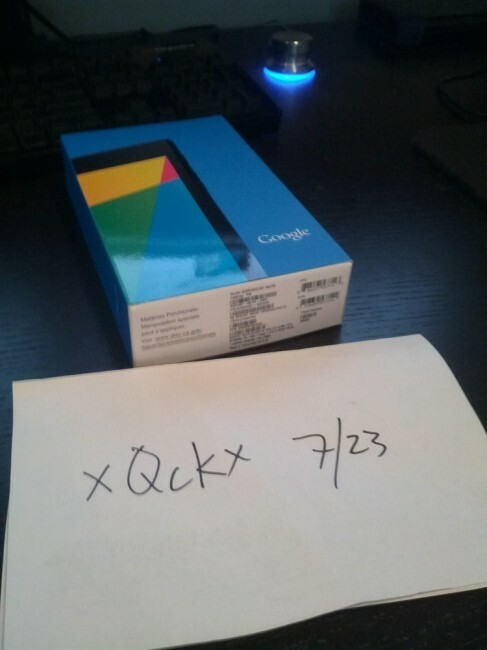 As you can see in the pictures we have included, a user named xQcKx over at reddit managed to get a hold of one, posted up a few photos of it, told people he was taking more pictures of it, and then disappeared. He may have even deleted the original post, however, it still lives on for now. No matter what, we’re officially jealous. "Chromecast" Added to Google Play's Devices List, What is It?